Gong xi fa cai! Kung hei fat choy! Happy Chinese New Year! Asian Books Blog (ABB) is lunching its own literary award: The Asian Books Blog Book of the Lunar Year. 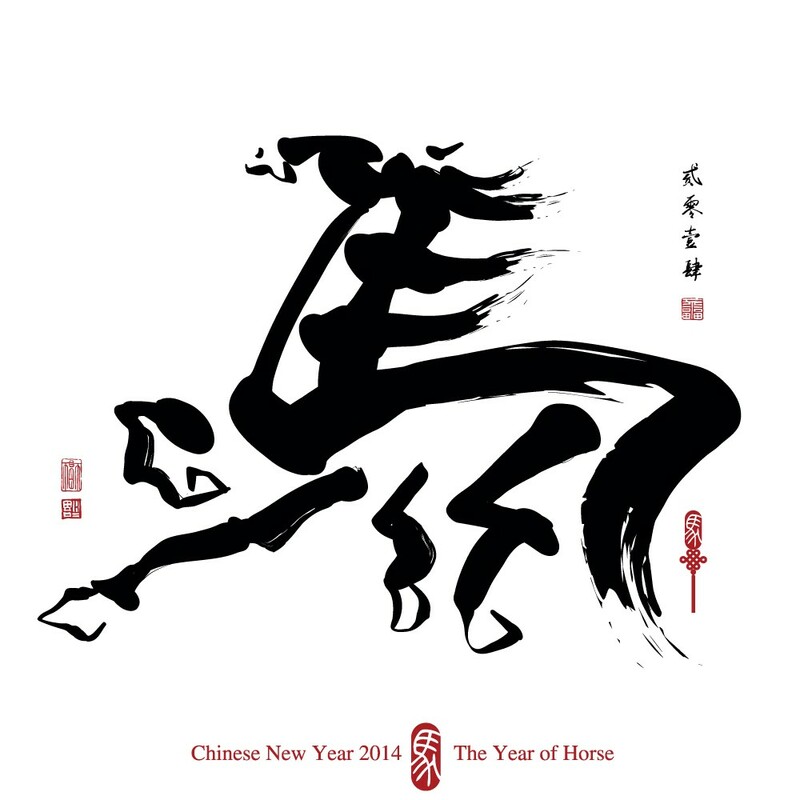 The inaugural winner, for the Year of the Horse, will be announced during the festivities for the Year of the Ram, in 2015. The Award will be for books of particular interest in, or especially relevant to, Asia. Authors can be of any nationality, and published anywhere. A book will be eligible if traditionally published in English by a commercial publishing house during either the Year of the Snake just finished, or during the upcoming Year of the Horse. It has otherwise been featured in ABB, except as part of a round-up post, or as one of the monthly new and notable titles. The blog covers so-called literary fiction, popular fiction of all genres except erotica, and narrative non-fiction. Hence books in these categories will all be eligible for the Award - it will cover both fiction and non-fiction. Self-published books will be eligible if they have been featured in the monthly column Alice on Self-Publishing, but only if they fit the criteria applied in the rest of the blog: they must be titles for adults, fiction except erotica, or narrative non-fiction - so no self-published poetry, children's titles, young adult titles, etc. The shortlist will have six books. Throughout the year, if a book is eligible for the Award, I will ask you, the blog's readers, to let me know if you think it should make the shortlist. I will be responsible for drawing up the shortlist, but I will take your votes into account. The shortlist will be announced on the blog during the festivities for Western New Year, 2015. Once there is a shortlist, I will ask you to cast votes for the title you think should win. I will also canvass opinion from the blog's contributors, and people who have otherwise been involved with it through the year. I will take these opinions into account when choosing the winner, although I will make the final choice. In future years I hope to have a judging panel, although always to continue to ask you to vote, and to canvass opinion from contributors. It seems unlikely there will be a cash prize in the Year of the Horse. Instead, this and every year, I will invite the winning author to write a guest post for the blog highlighting the work of any charity of his or her choice that is based in Asia, and working to promote the welfare of the people of Asia. If he or she does not want to write such a post, this will not mean he or she forfeits the Award, instead, I'll write a post highlighting an Asia-based charity of my choice. Rosie Milne, Lunar New Year.